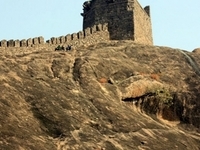 Travelers are voting Kondaveedu Fort, Guthikonda Bilam and Chandavaram as the best of 3 tourist attractions in Narasaraopet. There are 3 tourist attractions in Narasaraopet a city just 41 km from Narasaraopet and 46 tourist attractions in Guntur which is 48 km distant. 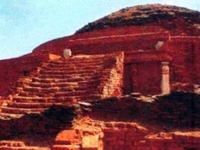 The most popular of these are Kondaveedu Fort in Narasaraopet and Krishna River in Guntur. 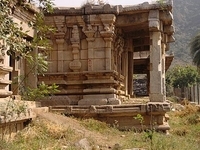 You can find 790 tourist attractions in Andhra Pradesh and 12779 tourist attractions in the country of India. Our members favorite in Andhra Pradesh is Charminar and Mumbai is the top pick in India. Want more? Check out our map of tourist attractions in Narasaraopet.